* Total number of reviews and star-ratings are based on data collected during the time period Heartland Heating & Cooling has been using the ReviewBuzz system and may not directly match the data found on each public review site. 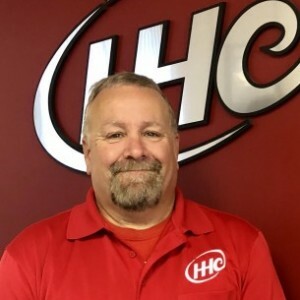 Dan gave everything a customer would want -- he was on time, courteous, took the time to explain the work he did and was interested in and responded well to questions. Dan was very professional and did an excellent job of inspecting both furnaces. We received an electronic report and pictures of the work he performed. Both furnaces are working perfectly. 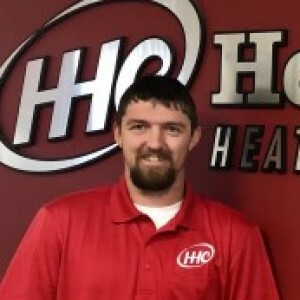 We have been using Heartland Heating and Cooling for over 15 years. Highly recommend them. Heartland serviced our furnace for the first time last week. 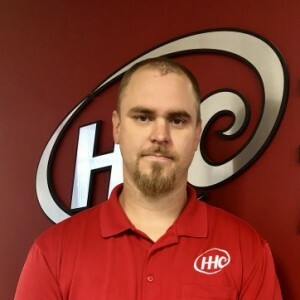 Alex, our service tech, was knowledgeable and courteous and provided excellent feedback about the service performed and his findings. Alex did a great job for us. He was on time. Showed us how to operate fireplace fan and was very personable. He was the one who told us there was a fan available. I continue to be impressed with the quality of service technicians sent by Heartland. Alex was thorough, a strong communicator, and polite. His level of customer service is benchmark. Alex was very friendly. He reviewed what he had done and what could be done thoroughly. He didn't leave a mess. I would recommend Heartland to my friends and family. Thank you. I am very much satisfied with Jeremy's work. He did a very thorough check on the furnace. Trevor was great at explaining his work. Appreciate his good-natured demeanor. I was very impressed with Derek and his assistant. They were professional, courteous, and clean. They explained everything to me before starting work. They cleaned up when they were done and everything works perfectly. 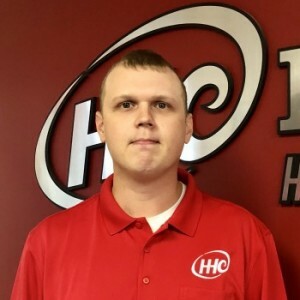 I would highly recommend Heartland Heating, Dave the owner and the rest of the team. After they were done they even helped me put back my refrigerator and freezer. Then they asked if there was anything else they could do to help. Very impressive. I am so impressed from the moment Sara helped me making an appointment. She was very helpful, sincere , wanted to make sure I understood my options. It’s hard working with the public. She was great. Then Alex came to clean our furnace. Very nice, knowledgeable, didn’t make me feel stupid when explaining things to me regarding the furnace. Sat down explained everything. I was also impressed with him taking his shoes off. My experience was wonderful. Great experience!! I had never heard about your business until our neighbor told us. Thanks!!! Customer service is always a top priority at Heartland Heating & Cooling. Our BBB Membership rating is like a badge of honor as we continuously strive to provide the best experience for our clients.